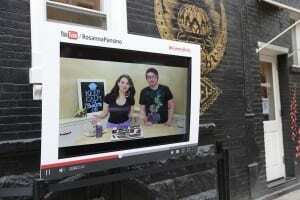 YouTube today is more than a video-sharing platform. People watch YouTube like they would TV and follow episodes of their favorite ordinary-people stars, like No. 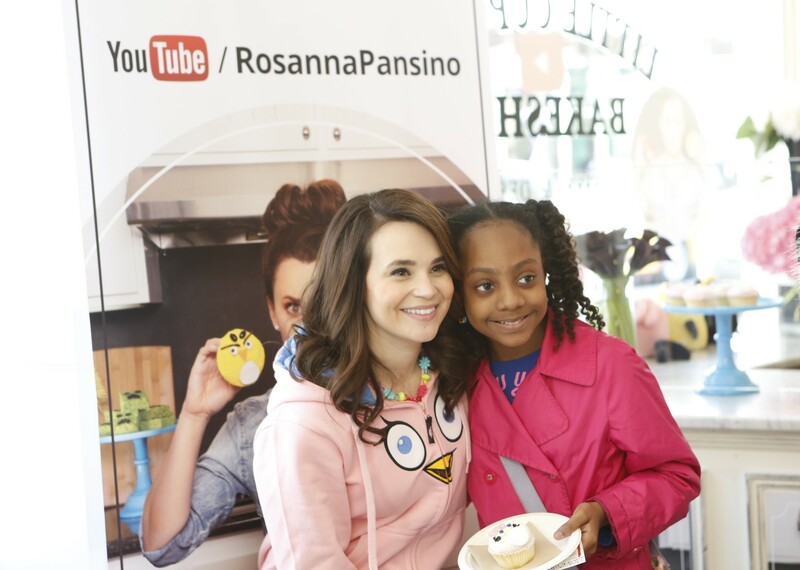 1 baking host Rosanna Pansino. She creates themed baked treats on her channel’s series “Nerdy Nummies,” which boasts some 1.6 million fans, and is one of three stars the platform is leveraging in a new push to catapult them into celeb status. 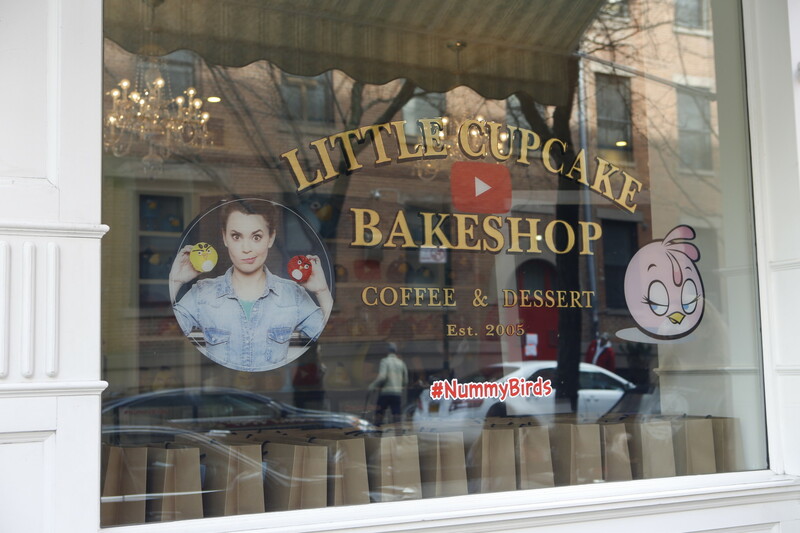 Rosanna’s most viewed episode—more than 16 million views—is on making “Angry Birds” cupcakes, and so it made sense that as the video game’s publisher Rovio Entertainment set out to launch the new pink bird character, Stella, it would team up with YouTube on a cross promotional pop-up activation (Allied Experiential, New York City, handled). 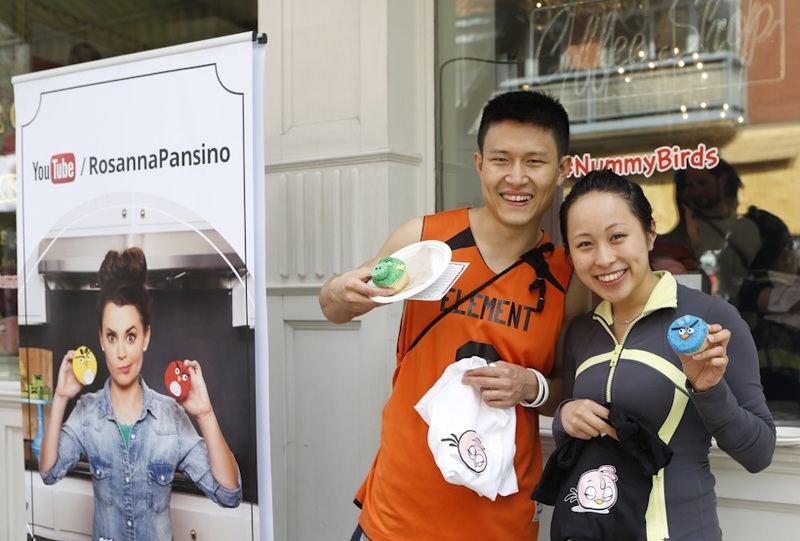 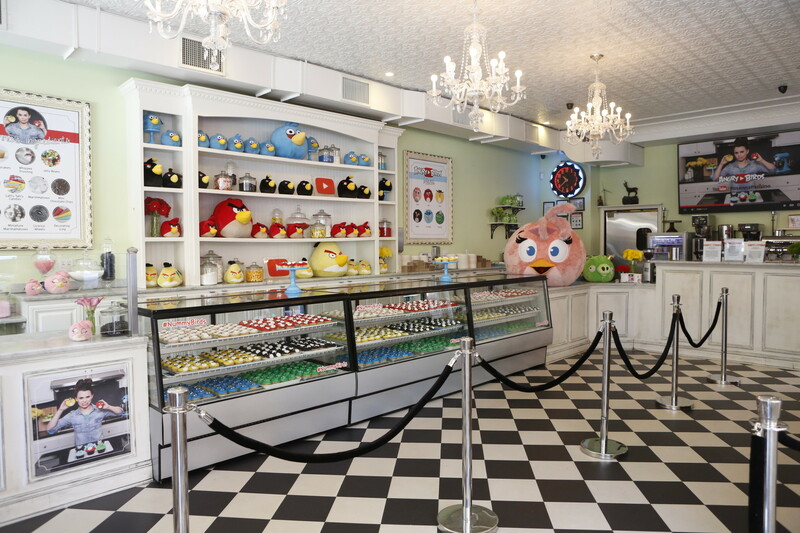 The two brands and Rosanna’s persona took over the Little Cupcake Bakeshop on April 26, located on a street corner in New York City’s SoHo neighborhood. 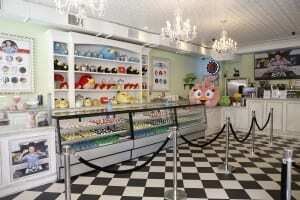 This was a pop-up with a twist—a “pop-over” strategy (perfect for a bakeshop, right?) 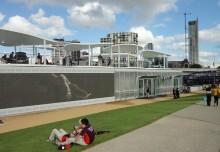 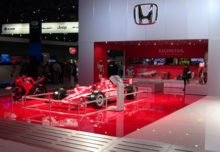 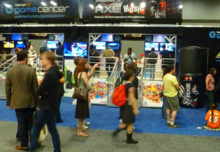 where you take an existing space and rebrand it, rather than find a raw space and start from scratch. 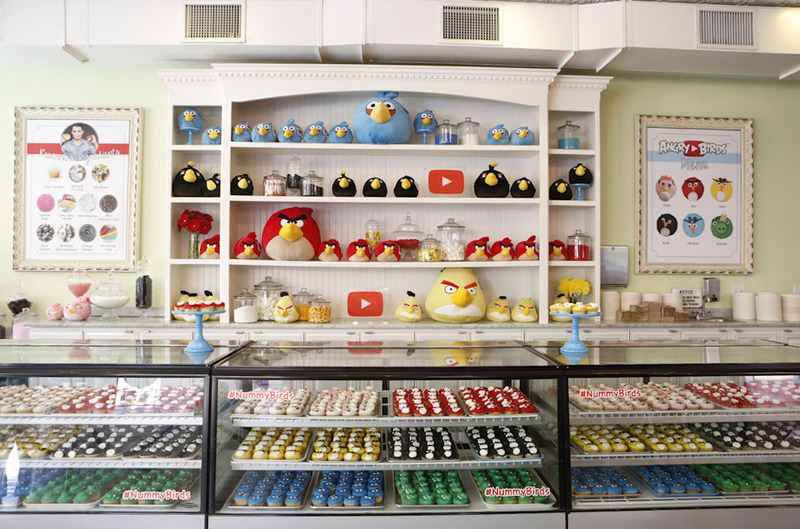 The challenge here was to connect the dots between YouTube, “Angry Birds” and Rosanna, and bring the brands to life in a sleek and clever manner.